The Abbey Hotel is located on Abbey Road, Great Malvern, Worcestershire, WR14 3ET. The hotel is set in landscaped gardens next to Malvern Priory and Gatehouse, now Malvern Museum. Direct trains from London Paddington to Great Malvern take 2 hours and 36 minutes. From Birmingham New Street journey time is 55 minutes, and from Hereford it is half an hour. The station is an eight-minute walk away. The Abbey is easily accessible from the M5 and M50. A large, free car park is available. You are invited to drop off your luggage in front of the hotel before parking. 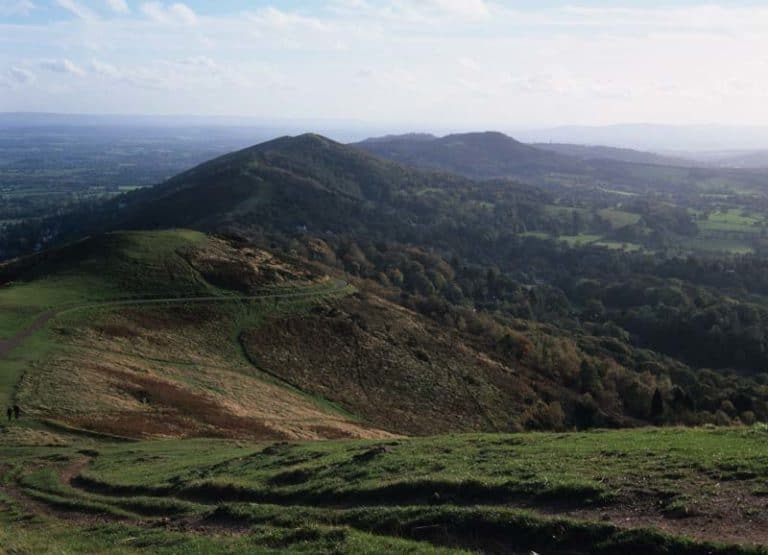 A designated Area of Outstanding Natural Beauty with magnificent hiking trails, the Malvern Hills stretch across Worcestershire, Herefordshire and Gloucestershire. Be inspired by our suggested walks or ask at reception for maps. We can prepare a packed lunch or point you to some good country pubs. Popular attractions within a 30-minute drive of Great Malvern include Eastnor Castle, Croome Park, the Three Choirs Vineyard and Weston Cider Mill. You can find great shopping and dining in Worcester, nine miles away, as well as in Cheltenham, Evesham and Hereford. Festivals abound in summer. Many events take place at the Three Counties Showground, three miles from the hotel. See our top 10 Malvern attractions for more ideas on what to do around Great Malvern. Famed for its mineral-rich waters, the ancient spa town of Great Malvern holds numerous attractions including the Morgan Motor Company and Malvern Theatres. The famous Malvern College is a 10-minute walk.